WHAT IS SPLIT SHIFT UNDER CALIFORNIA LAW? 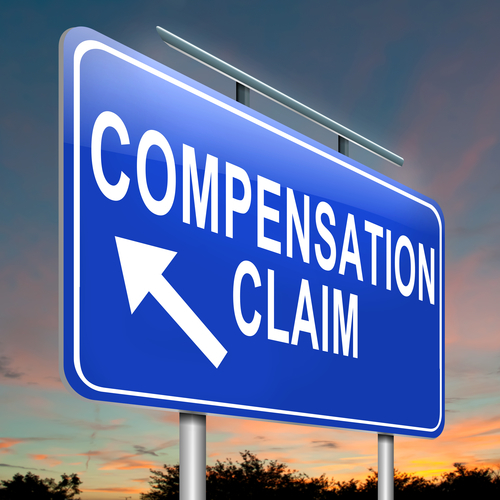 Only non-exempt employees are entitled to such compensation. Split shift differential is considered a non-work compensation therefore it should be paid at the minimum wages rate. FLSE has taken the position that a bona fide meal break is one that does not exceed 60 minutes in length, therefore any interruption exceeding a 60 minutes should give rise to a split shift situation. If you reside at the place of employment you are not entitled to split shift. Let us assume you reported to work at 8:00am until 1:00pm, and you came back to work at 3:00pm until 5:00pm. Your pay rate is $8:00/hour a California minimum wages. At straight time your employer paid you gross $64.00 (8 hours X $8:00/hour) also you are entitled to one extra hour as a split shift differential at minimum wage rate ($8:00). So, your total compensation is $72.00 ($64.00 plus $8.00). As such you are underpaid $8.00. Assume the same fact above except your pay rate is $10.00/hour. At straight time your employer paid you gross $80.00 (8/hours X $10.00/hour). The split calculation is $72.00 (8 hours plus a split shift one hour = 9 hours X $8). So you compensation of $80.00 is more than the minimum wage and there is no split shift differential bonus due. Any extra amount you make over and above the minimum wage calculation counts against the “split shift bonus hour”. Assuming that you are making $8.50/hour, your gross compensation would be $68.00 (8 hours X $8.50/hour) and the split calculation is $72.00 (8 hours plus a split shift one hour = 9 hours X $8). Therefore you would be owed an extra $4.00 (72.00 less $68.00) for the split shift bonus.